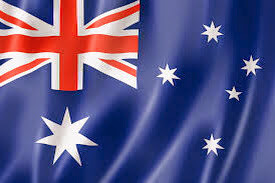 The second week of the FIFA World Cup is over and The Socceroos are out of the tournament, heading home quicker than Paul Hogan can say "chuck a couple of shrimp on the barbie". As I continued with my #beersoftheworldcup challenge I had plenty of Australian beers to choose but in the end I selected a bottle of Pale Ale from Australian brewer, Little Creatures Brewing. 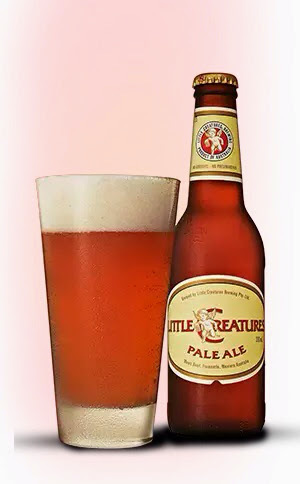 Little Creatures Brewing, named after a song lyric from the Talking Heads Little Creatures album and refers to the live yeast cells that turn the sugars in malt wort into alcohol. Based in Fremantle, Western Australia, and has been brewing Pale Ale since their inception in 2000. Little Creature Pale Ale is an American Pale Ale and brewed with Cascade and Chinook whole hop flowers and Australian malts. 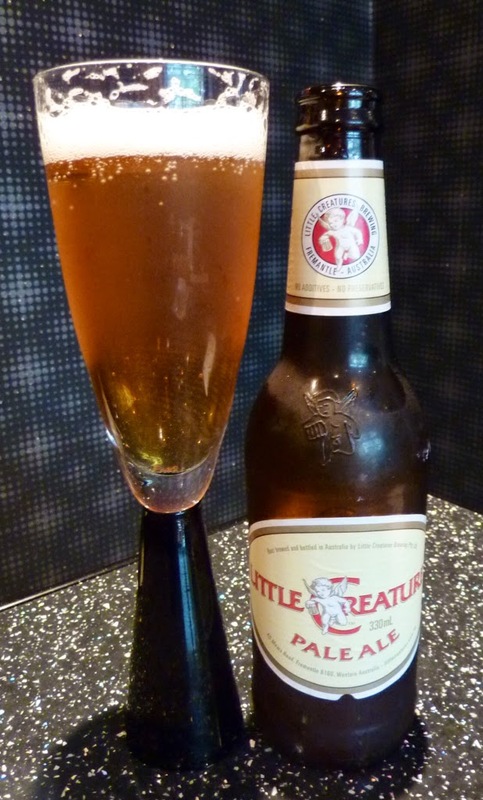 The Little Creatures Pale Ale pours with a creamy head that rest on top of the ale all the way down the glass. Golden brown in colour, with aromas of citrus and malt easy to identify, I knew that I was going to enjoy this Australian offering. The Pale Ale tastes fantastic, with a clean citrus bite ending with a round hoppy finish. The beer has a high carbonation but despite this it is very easy to drink - definitely one of the beers from the challenge that I would stock in my beer fridge at home.